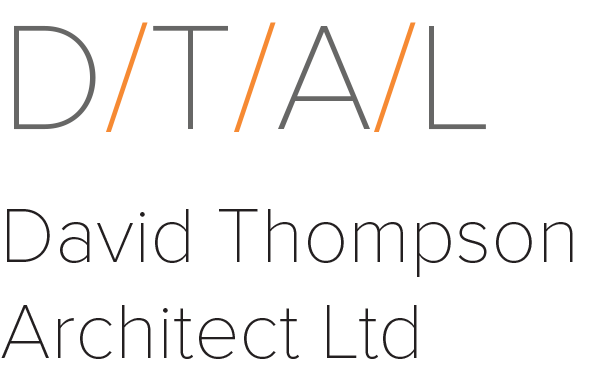 David Thompson Architect Ltd was established in 2004 and is located in Kitchener, Ontario. The practice works regionally on private residential projects, small public cultural projects, and teams with larger firms on major cultural and educational projects. David Thompson is the sole principal. There are currently two employees and DTAL teams with a dedicated group of local sub-contractors on particular projects as the workload is required. The firm is a full-service practice taking projects from early stages of assessment and feasibility through to client post-occupancy. 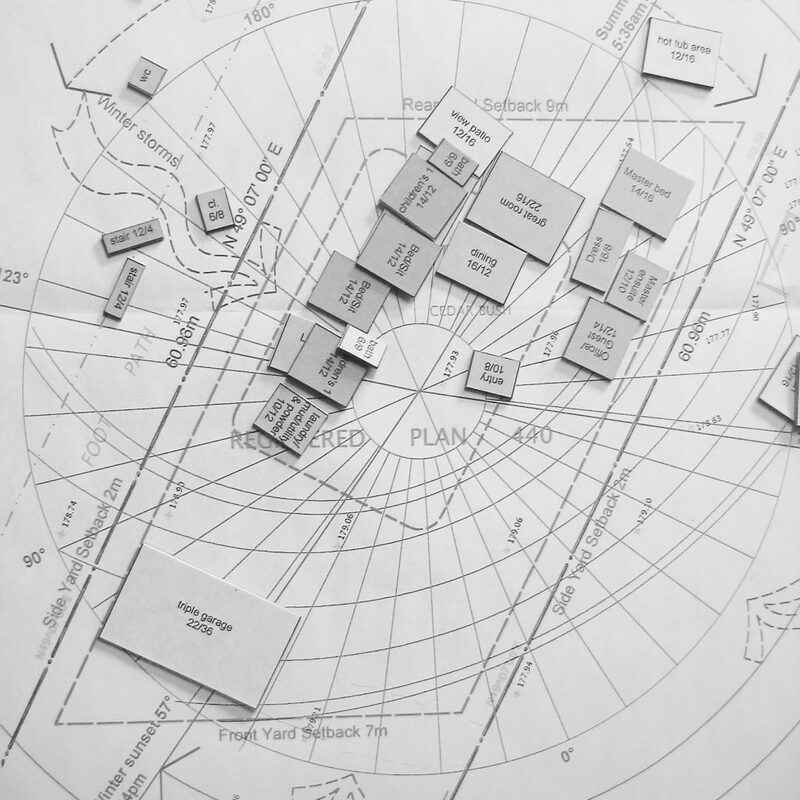 DTAL is an engaging practice, competent with site assessment, visioning exercises, community consultations, conceptual design and working with private clients and design review committees. Many of our clients are either repeat clients or refer our firm to others, and in doing so, many of our projects receive post-occupancy performance evaluation on a regular basis. One client wrote, ‘David’s work as an architect is systematic, thoughtful, imaginative and creative. He has tremendous attention to detail and challenges preconceptions while always remaining faithful to the original vision of the building. I am constantly amazed by his ability to come up with an answer to an over-determined problem which feels not like a compromise, but a real solution.